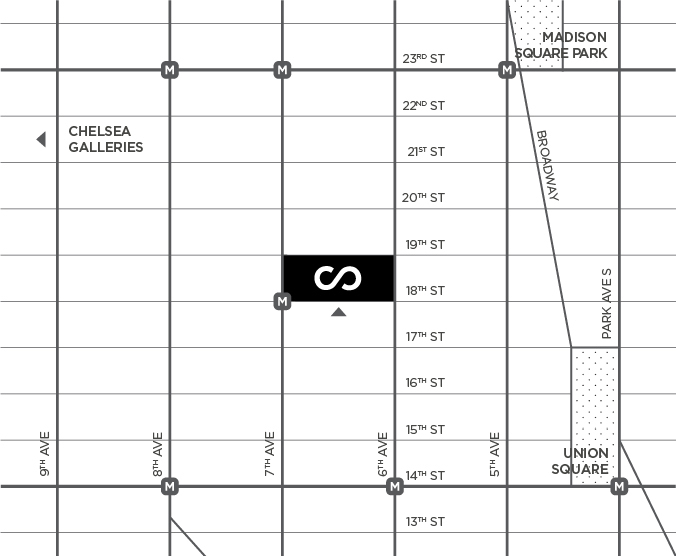 Excited to get back to NYC next month for the 19th edition of SCOPE New York at the Metropolitan Pavilion in the Chelsea District. We will be showcasing a solo booth featuring 12 new works on wood panel from Leon Keer out of The Netherlands. Keer is a world leading artist in anamorphic street art. He has executed commissions in Europe, The United States, Mexico, The United Arabic Emirates, Saudi Arabia, Russia, New Zealand, Australia and several Asian countries. A message seems to be present in Keer’s work. Current issues are reviewed, such as environmental concerns and the livability of this world. The artist is constantly aware of the playfulness and beauty versus the degradation around him, a contrast that he expresses and amplifies in his work and which he uses as a metaphor for life. His paintings reflect his thoughts, confronting the viewer with the diseased spirit of our times, visible decay counter-pointing a timeless longing for unspoiled beauty. Known for presenting groundbreaking contemporary work, SCOPE New York will welcome 60 international exhibitors at its centrally-located venue. The first fair to run concurrent with The Armory Show, SCOPE New York’s spirit of innovation has consistently forged the way for emerging artists and galleries. Attuned to nuances in the market and itself an influential force in the cultural sphere, SCOPE continues to usher in a new vision of the contemporary art fair. 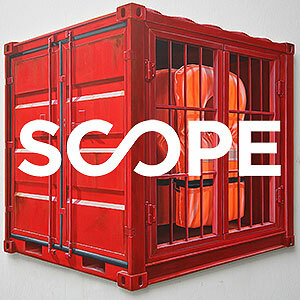 SCOPE New York 2019 opens on Thursday, March 7, 2019, with the Platinum First View and VIP & Press Preview, and will run through Sunday, March 10, 2019.